There is grass roots environmental activism happening south of the border. It is not exactly the place you would expect this kind of thing to be happening. After all there are not Wholefoods in every town with discounts if you bring your own bags and recycle receptacles on every corner. But in this small town in Mexico there are a group of passionate concerned locals and non locals trying to make this little part of the world a lot better. Pato and Erwing are the 2 main guys leading the movement. Erwing leads a project that teaches school kids how to recycle and the more they do recycle, they get soccer gear for their local team. 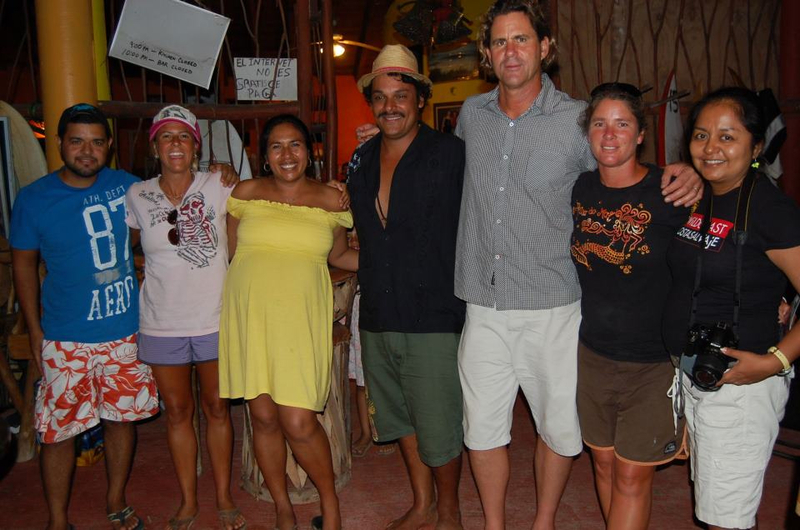 Pato is leading an organic agriculture revolution, teaching the locals how to produce organic fertilizers that are better for us all and cheaper to get than all those other toxic types. He is making a difference one farmer and tomato at a time and it is working. There are more and more self sufficient organic farms being developed in the area. 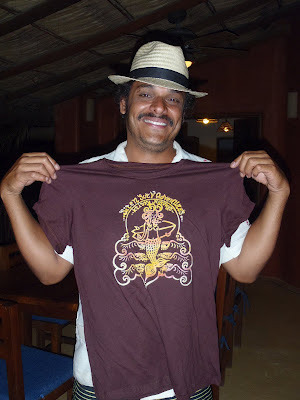 Pato is also an amazing artist and with the Azulita name has created a brand of clothing. 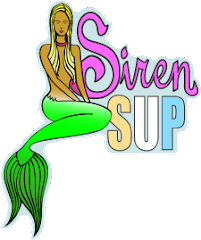 He is the one behind out new Siren Surf Adventures t-shirt and hats. They are all one of a kind and he calls the swirled ink printing process a controlled disaster. Best part is, with every t-shirt we buy to give to you, our camp guests, is a way of continuing to help fuel the Azulita movement. For more information visit the Azulita Website.